Austrian Chancellor Christian Kern visited the Borealis Innovation Headquarters in Linz, Austria, today. A tour of Borealis’ main Research & Development (R&D) hub highlighted polyolefin innovations but also the greater innovative power of Austrian science and industry. Borealis is a leading provider of innovative solutions in the fields of polyolefins, base chemicals and fertilizers. 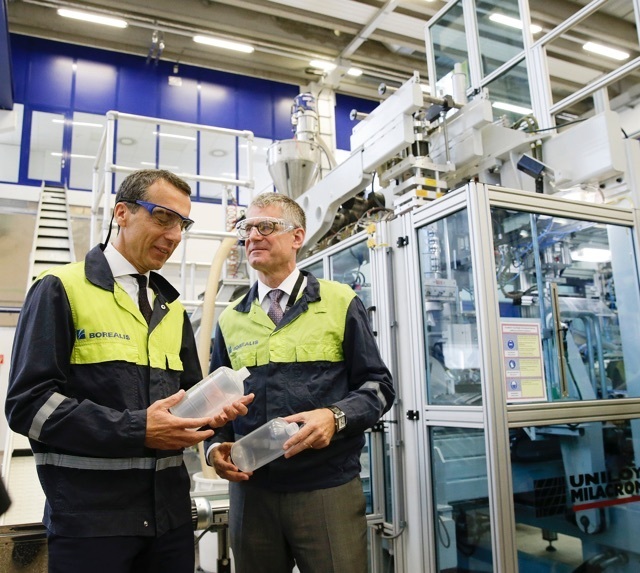 Chancellor Christian Kern’s visit to Borealis facilities in Linz included a tour of the company’s international Innovation Headquarters and its application hall. As the innovative heart of global Borealis operations, the Innovation Headquarters employs more than 450 scientists and experts from over 30 countries. R&D focus is on polymer design and compounds for polymer applications that deliver meaningful solutions to important global challenges, primarily in the areas of infrastructure, automotive and advanced packaging. A unique aspect of the Innovation Headquarters is its application hall, built for the collaborative on-site testing of newly developed products by Borealis experts and customers. Following the Innovation Headquarters tour, Chancellor Kern and Borealis Chief Executive Mark Garrett held informal talks with senior management and works council representatives. “We are pleased to have been able to discuss important topics such as R&D with Chancellor Kern and to have clearly communicated our stance regarding the importance of reducing taxes and duties. Politics and industry share the same goals: we need to maintain the economic competitiveness of Austria, and improve its appeal as a good place to work – especially for top international researchers and managers,” Mark Garrett concludes. In March of this year, Borealis announced a new EUR 80 million investment package for its Linz location. 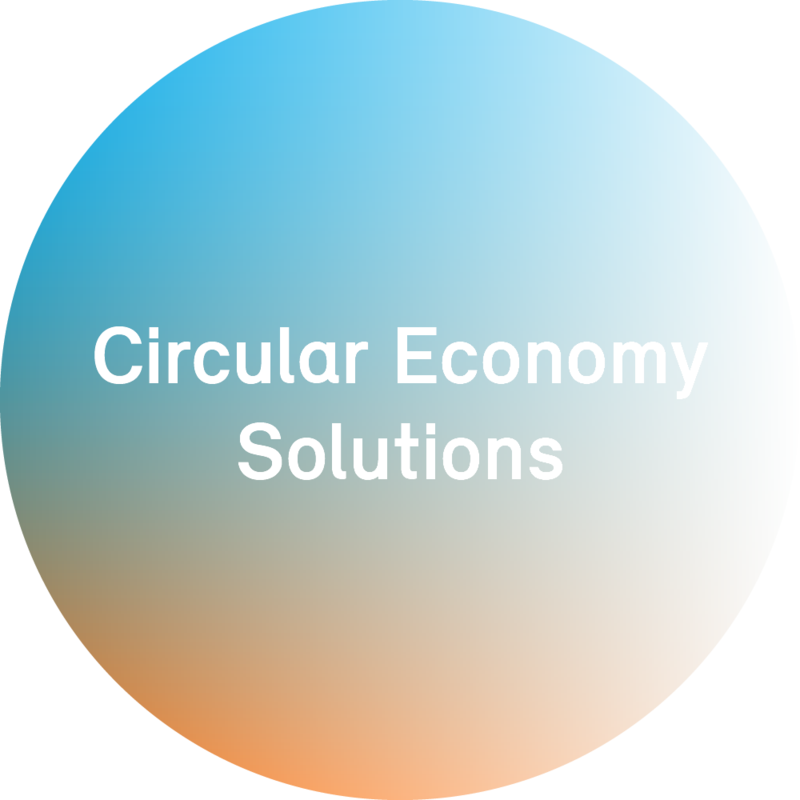 Designed to bolster the long-term competitiveness of the location, the programme will improve overall efficiency and environmental performance thanks to the installation of ultramodern equipment and implementation of innovative processes. Chancellor Christian Kern meets Borealis Chief Executive Mark Garrett From left to right: Austrian Chancellor Christian Kern with Borealis CEO Mark Garrett at Borealis Innovation Headquarters in Linz, Austria. Chancellor Christian Kern meets Borealis Chief Executive Mark Garrett From left to right: Borealis CEO Mark Garrett with Austrian Chancellor Christian Kern at Borealis Innovation Headquarters in Linz, Austria.